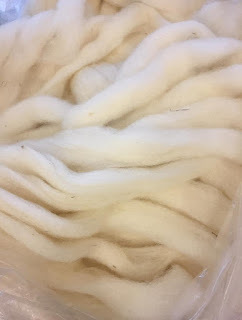 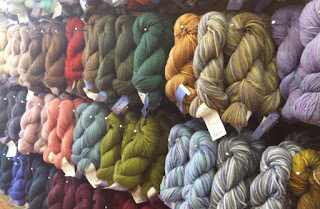 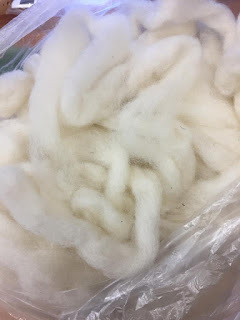 Yarn and Fiber Happenings: Beautiful Fall Yarns and Fibers are Arriving Daily! 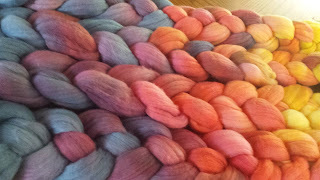 Fall has arrived and it is beautiful! 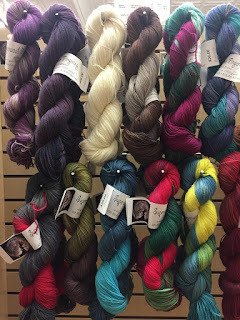 As the trees begin to show their beautiful colors, come in and be inspired by all the beautiful yarn now available at The Yarn and Fiber Company. 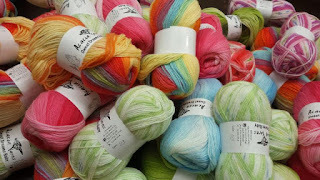 To kick the start of the season off just right, we have a complete restock of Berroco Vintage yarn adorning the walls in all the beautiful colors! 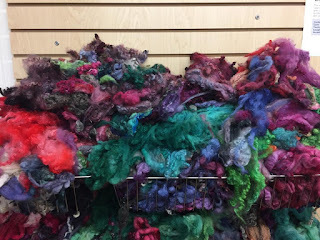 New yarns have arrived in our exclusive hand-dyed lines from Ivy Brambles and Bewitching Fibers, as well as many, many new lines from Acacia Yarns to fit all your project needs.